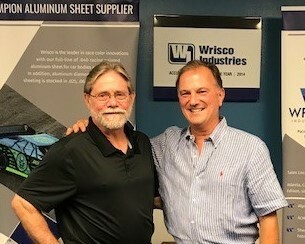 June, 2018 | Wrisco Industries Inc. 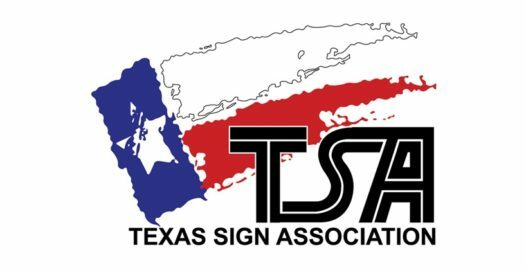 The Texas Sign Association will hold its 65th annual conference from June 28 through July 1 at the Moody Gardens Hotel & Convention Center in Galveston, TX. 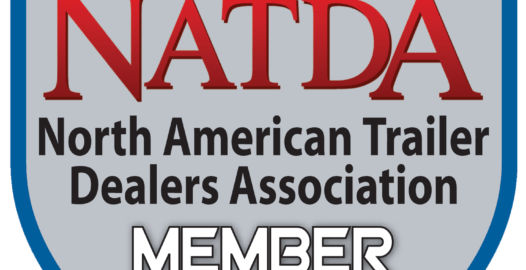 Events include seminars, a product showcase and a networking reception. James Giniewicz will be representing Wrisco during the conference. See you there! New and hot off the cut-to-length line!  .063 x 48″ LA Extra Dark Bronze Anodized Sheet now in stock! Standard and custom sheet lengths available. Order Today!